than perhaps talk to your family about your worries. Can they help you reassure you that you can follow your dreams? Explain how you feel and they may be able to find a further solution to your worries. 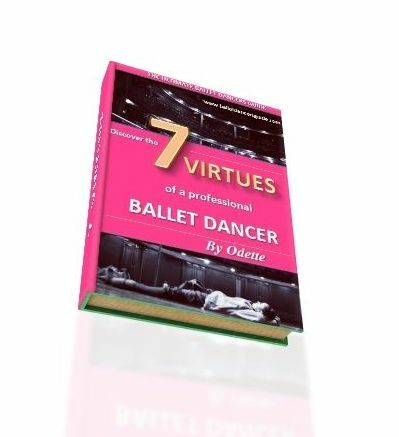 In terms of following your dreams in ballet, make sure you have read my Seven Secrets. If you can grasp these secrets it will make a positively big difference to your whole approach to ballet. 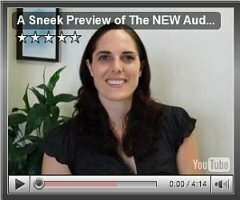 For extra guidance on pointe work, the video above is very useful. In this video, Australian dancer, Lisa Howell has made a video which explains how pre-point strengthening works which is crucial for young dancers. It takes a lot of committed training in order to become a professional ballet dancer which is why most dancers go to train at vocational dance schools for their early years. There is no fast track to becoming a professional dancer, it takes years of dedicated training to build the strength of a professional. You have to commit to your training. Work hard, remember your corrections, push yourself and keep striving.